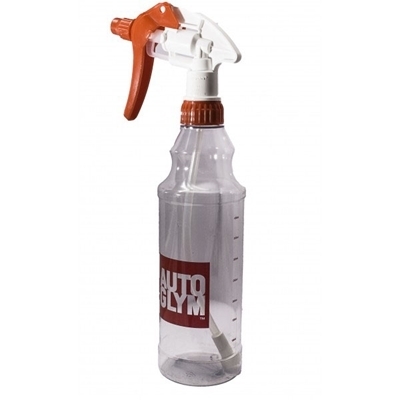 Autosmart Heavy Duty 1.5 litre pressure sprayer by Auto Smart. 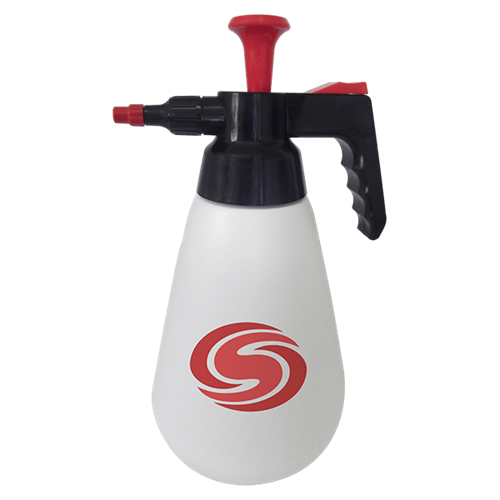 The tough, solvent resistant reservoir with durable metal inner nozzle makes this ideal for using strong chemicals such as Ali Shine and Active XLS. 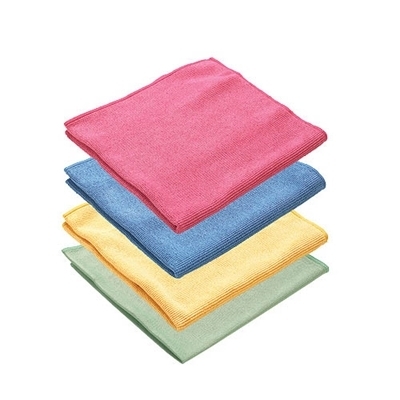 Autosmart interior sponge is designed to make it easy to clean all areas of an interior including upholstery, carpets and dashboard.